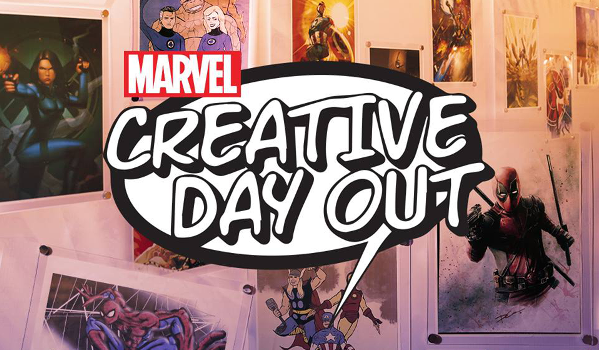 Update: Marvel Creative Day Out has been postponed, but do stay tuned for updates on their Facebook page. Marvel will also be extending the deadline for you to submit your best Marvel-inspired creative work. 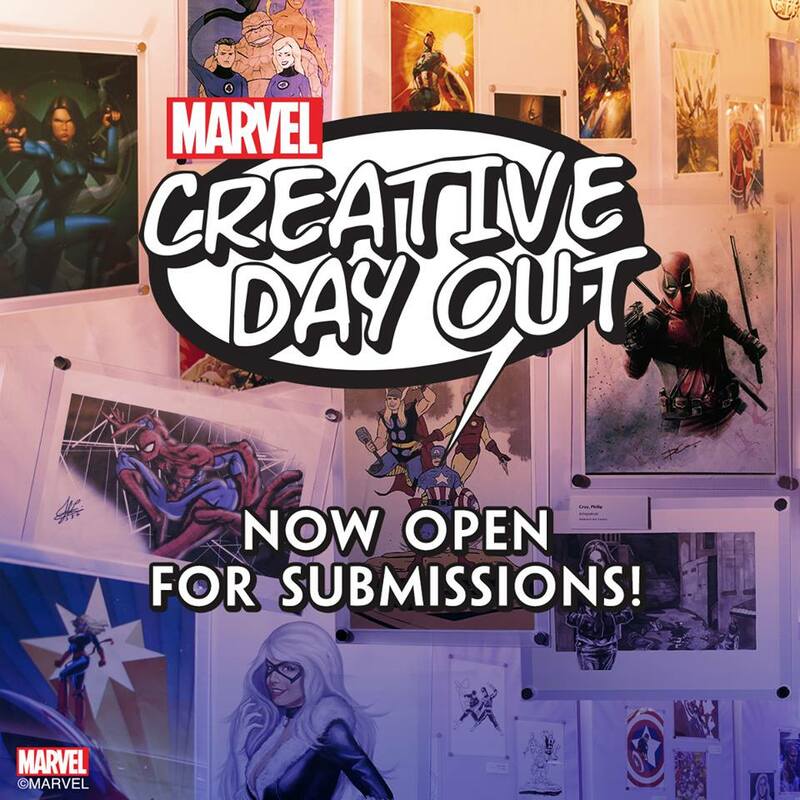 The award-winning Marvel Creative Day Out is back! In partnership with the National Commission of Culture and the Arts, this one-day Marvel creative and inspirational event, planned for September 25 at College of Saint Benilde, will take you closer to your favorite epic stories of Marvel Super Heroes. 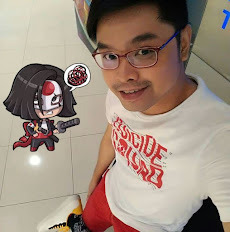 This year’s event will not only showcase the world of Marvel comics, but also fashion and other product designs for the first time. Marvel Creative Day Out will continue to showcase local talents with acclaimed Filipino Marvel artists. 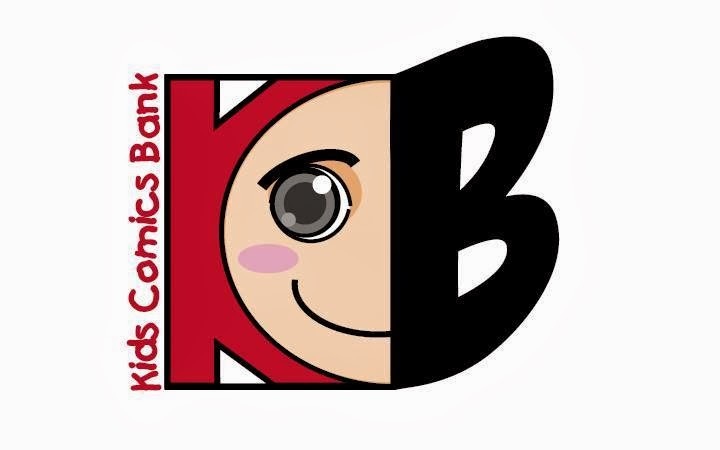 Back for the second year, Leinil Francis Yu, penciller for comic books Secret Invasion and The Avengers, will once again share the stage with Marvel Asia’s VP of Brand Development C.B. 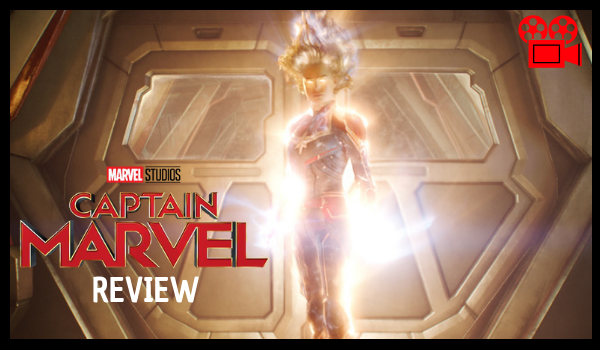 Cebulski to share the dynamic Marvel Universe that has evolved from a comic-book brand to the global entertainment brand that it is now. Allen Au-Yeung, VP of Creative for Disney China, will also visit here for the first time to share how Marvel stories and characters come to life in fashion and product design. Stay tuned for more details on the inspiring talks and workshops at Marvel Creative Day Out 2017. See you on September 25 for yet another celebration of Marvel creativity!